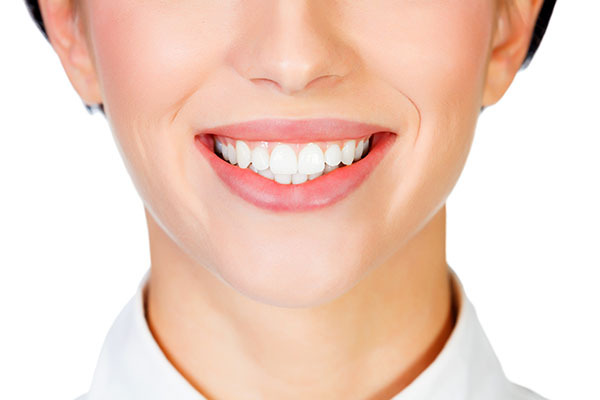 If you are considering getting dental implants you are already on the road to restoring your smile. Since dental implants are surgically placed and inserted into the jawbone, one of the questions our Bell Gardens patients ask is whether or not they will need a bone graft prior to the procedure. We encourage you to visit our dental office for an examination and X-rays so that we can answer this question based on your health. 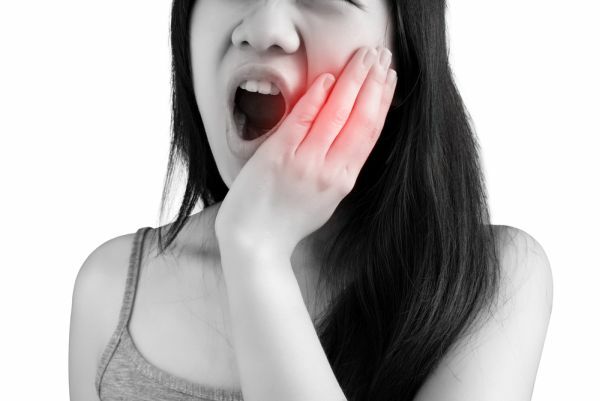 You can schedule an appointment by calling (562) 453-1212. In the meantime, here are some answers to frequently asked questions about the bone graft procedure. The best way to find out if you need a bone grafting procedure is to call 562-453-1212 and schedule an appointment with our dental office. 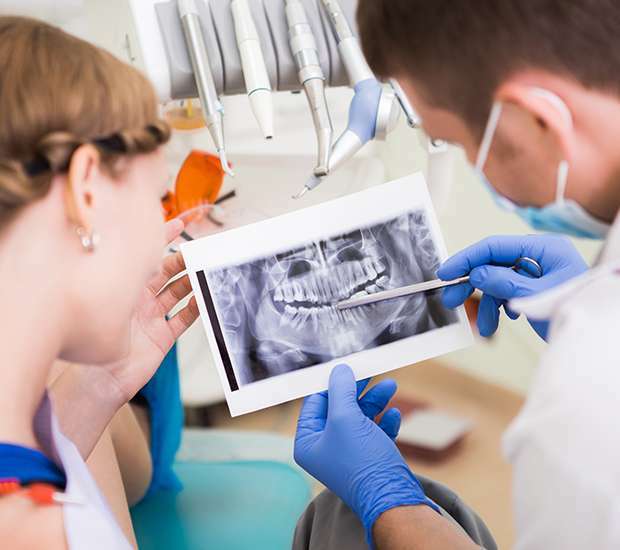 At Gardens Dental Group, we can take X-rays and let you know if your bone is lacking in density. We can then make a recommendation for treatment and let you know if you need to see a specialist.